Is crafting a big part of your life? Do you want to earn money while doing something you love? How about the convenience of setting your own hours? Or maybe you just want the products you love at a discounted price? If you answered yes to any or all of these questions, then Stampin’ Up! is the perfect opportunity for you. Being a Stampin’ Up! demonstrator means sharing your passion for stamping with family and friends, meeting new people, and building a great business doing so. Plus, you get to set your own schedule! * Your choice of up to $235 worth of any current Stampin’ Up! products! I’d love to have you as part of my team. I know you will love being part of the Stampin’ Up! family as much as I love it. Whether you are a hobbyist demonstrator or you are looking to be a career demonstrator, you will find your place in this company. 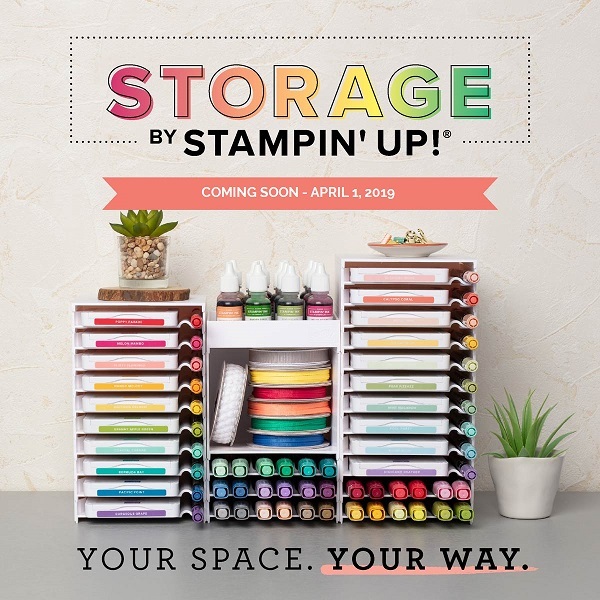 One of the best benefits of becoming a Stampin’ Up! Demonstrator is you will get a 20%–25% discount on all Stampin’ Up! products. Sharing your love of papercrafting as a demonstrator is a great way to support your hobby! Plus you can earn additional income based on your sales and recruiting–just how much extra income is up to you. It’s your business so you get to set your schedule and put in as much (or as little) time as you’d like. Stampin’ Up! provides plenty of support through online training resources, a quarterly magazine, biannual events, and a demonstrator-only online community with thousands of project ideas! Q) Do I have to host parties or classes in my home? A) No. You are not required to host parties or classes in your home or anywhere else. This is entirely optional. Q) You mentioned a discount – what discount am I entitled to? A) As a new demonstrator, you are entitled to a 20% discount on your orders. Q) What if I don’t buy anything after my initial kit? A) If you would like to remain active, you will need $440 in total retail sales per quarter to remain active AFTER your first FULL quarter. This total includes any purchases you make as well as customer sales and is based on full retail prices. If you don’t make any purchases or achieve this total, you do not stay active. There is no penalty if you drop. Q) I’m a past Stampin’ Up! demonstrator and no longer active, am I able to rejoin? A) Absolutely! We’d love to have you join up again – whether as a hobbyist or a career demonstrator, all are welcome!